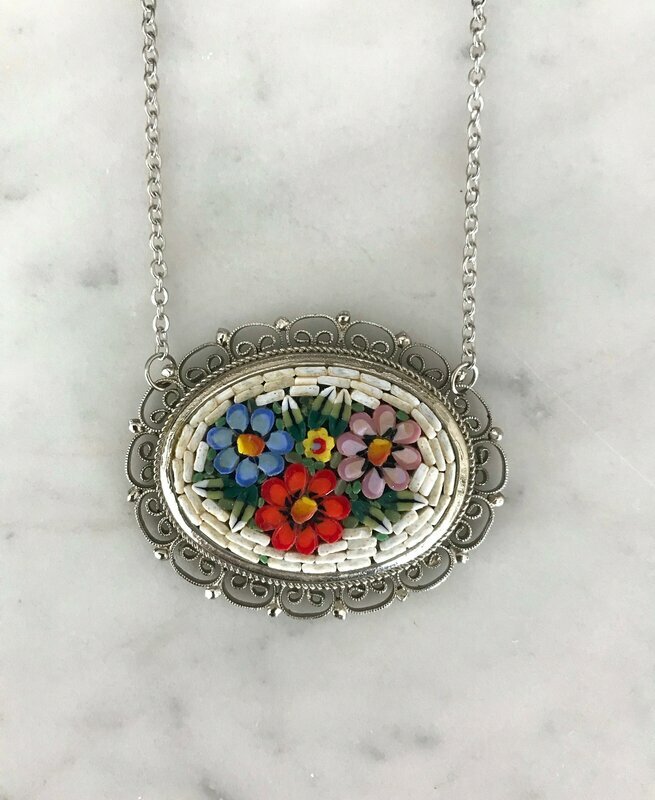 This gorgeous micromosaic floral pendant shows great craftsmanship and character. Mosaics have been around for thousands of years, often adorning the insides of the most marvelous sites the world has to offer. Micromosaics gained popularity during the 18th century with the opening of the Vatican Mosaic Studio. Artists began using tesserae, tiny pieces of colored glass or enamel, to create small and portable versions of mosaics to sell. Making a mosaic is a painstaking process that takes a master's touch in order to get the desired image quality. They must be able to decide what colors go where and how large the pieces have to be precisely. This is even more tedious when you shrink it down dramatically. Micromosaics are simply small pieces of glass arranged in a tray, but when it all comes together, a beautiful image comes forth. The term "micromosaic" was first coined by the British collector Sir Arthur Gilbert (1913-2001). This beautiful pendant, formerly a brooch, showcases a beautiful micromosaic scene of flowers with multi-colored leaves. They are encased in an intricate tray that hangs from a rhodium plated chain. 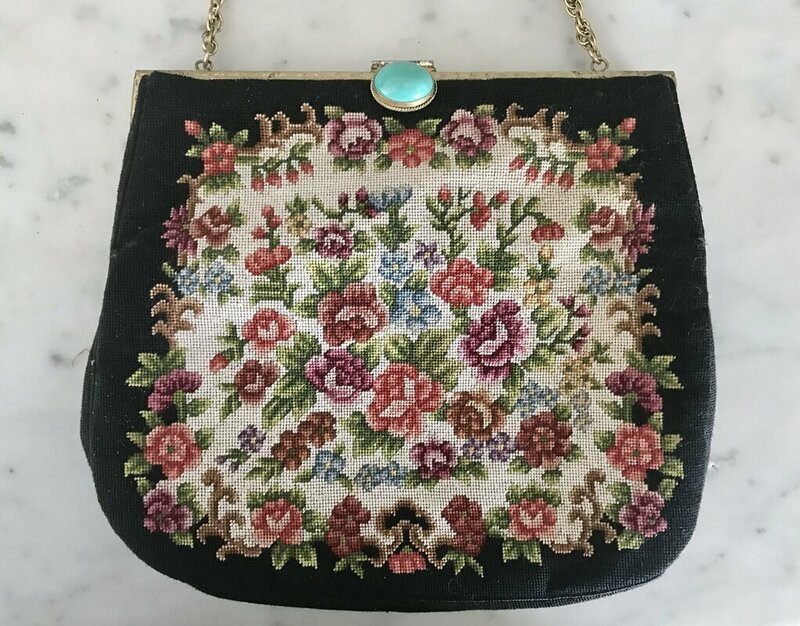 Whiting and Davis are a favorite among collectors, and Ledbelly has a great and vast array of vintage bags and jewelry to choose from. 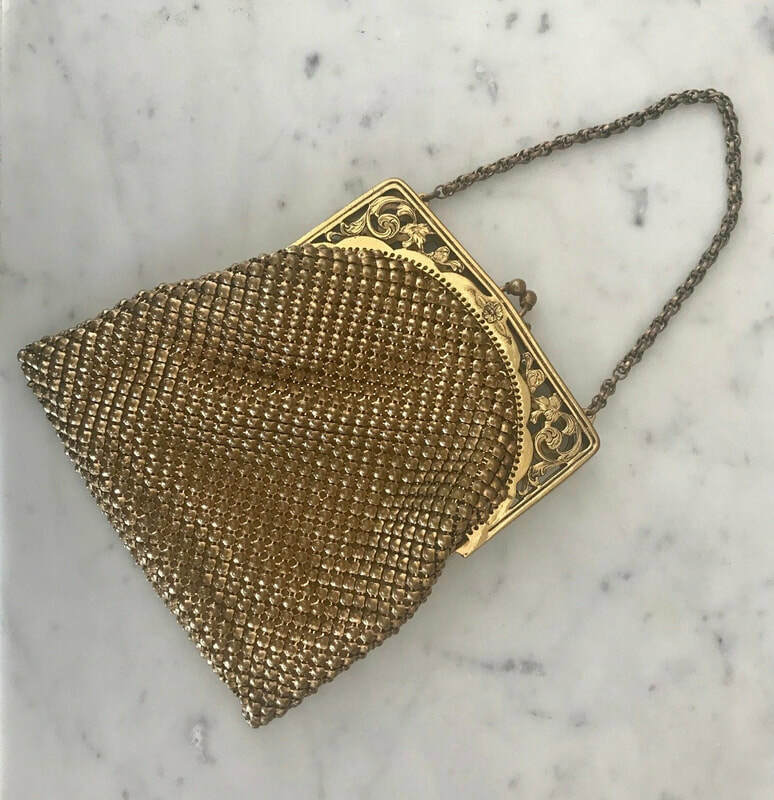 This beautiful mesh clutch is from the 1970's, which marked the 100th year anniversary for the company. They released many new lines and did many collaborations with companies such as Vogue. That decade was huge for Whiting and Davis. It was the start of the disco age, so gleaming clothing and accessories were all the rage. Their patent mesh was perfect for the glitz and glam of the era. A resurgence of enthusiasm both for and from the company bag begun and new innovations and styles emerged. Gorgeous halter tops and gowns caught the light splendidly on the dance floors. 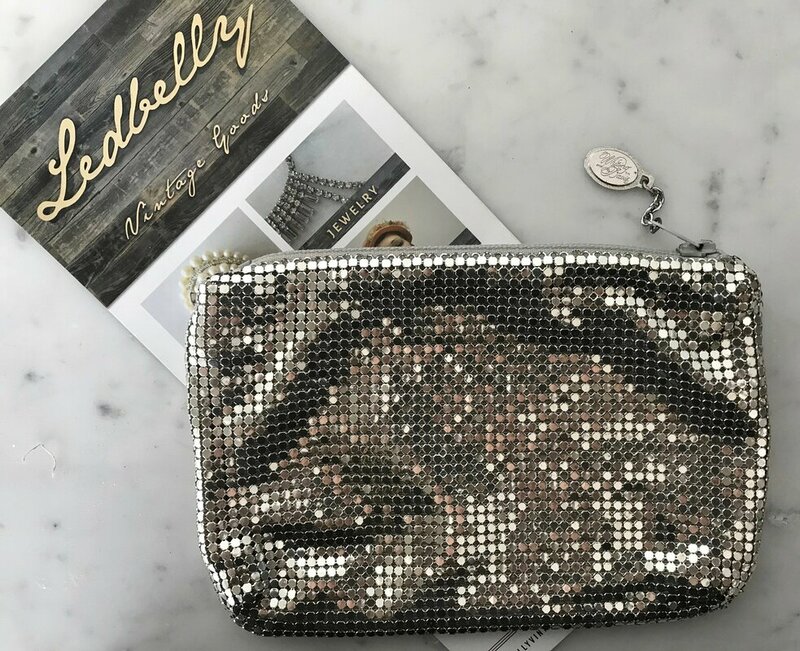 Extravagant clothing needed to have extravagant accessories as well, as seen in this beautiful sparkly Whiting and Davis mesh clutch. The size would also make it perfect for a cute makeup bag! Yet another piece from the 1970's, these beautiful half circle earrings are cool and unique. 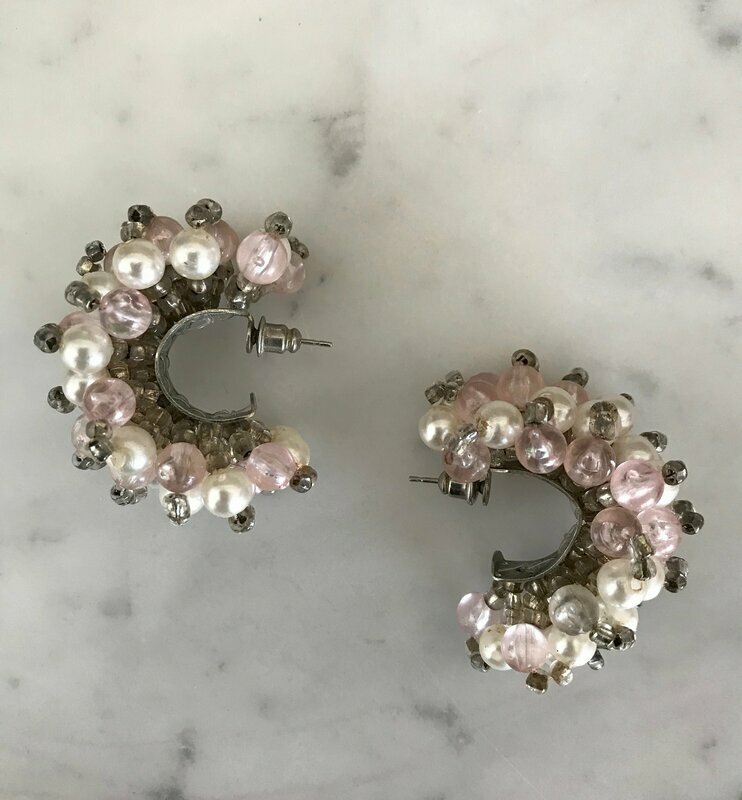 They feature gleaming faux pearls and pink and clear beads stacked on each other to make an interesting structured set of earrings. They are extremely versatile and can be worn for practically any outfit. This style of earring has also gained momentum recently and are an extremely desirable shape. 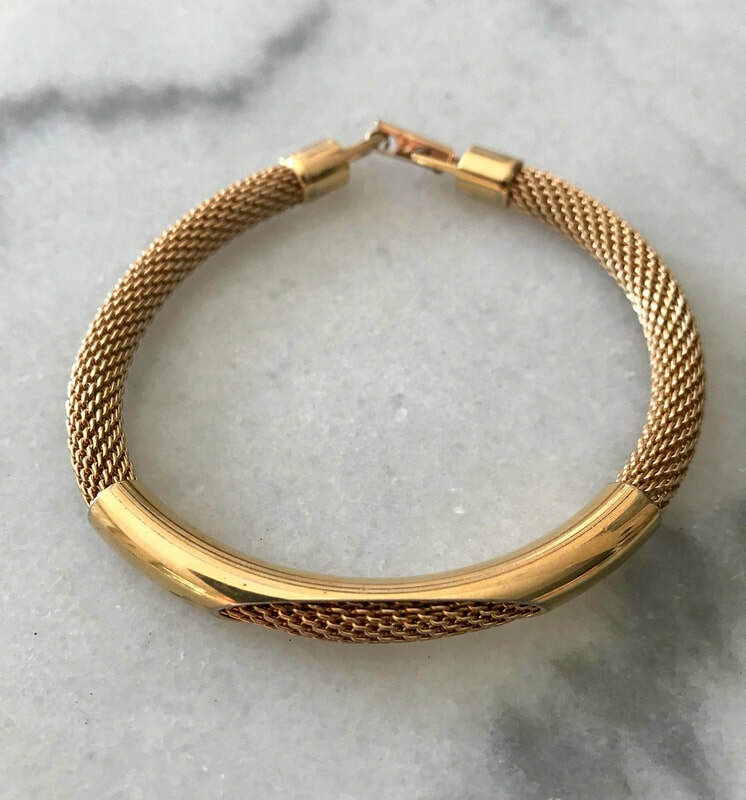 It was especially popular in the 1950's and 60's with celebrities such as Audrey Hepburn, Twiggy, Jackie O., and Elizabeth Taylor rocking this bold jewelry look. A sleek or short hairstyle would look especially great with a pair of these. With these on, you could walk the world as if it was your runway! 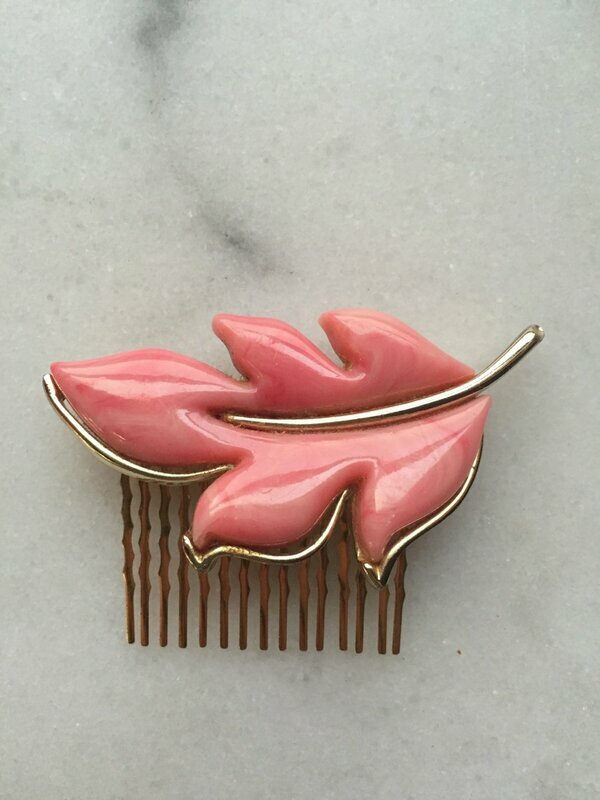 Here we have another absolutely beautiful pink marble lucite repurposed hair comb that would be perfect for many occasions including weddings. The gorgeous leaf pendant was formerly a Sarah Coventry brooch. Sarah Coventry was manufactured from 1949 through 1984 and is still coveted by collectors to this very day. Their jewelry was never sold in retail stores, so they are harder to come by than many other brands. 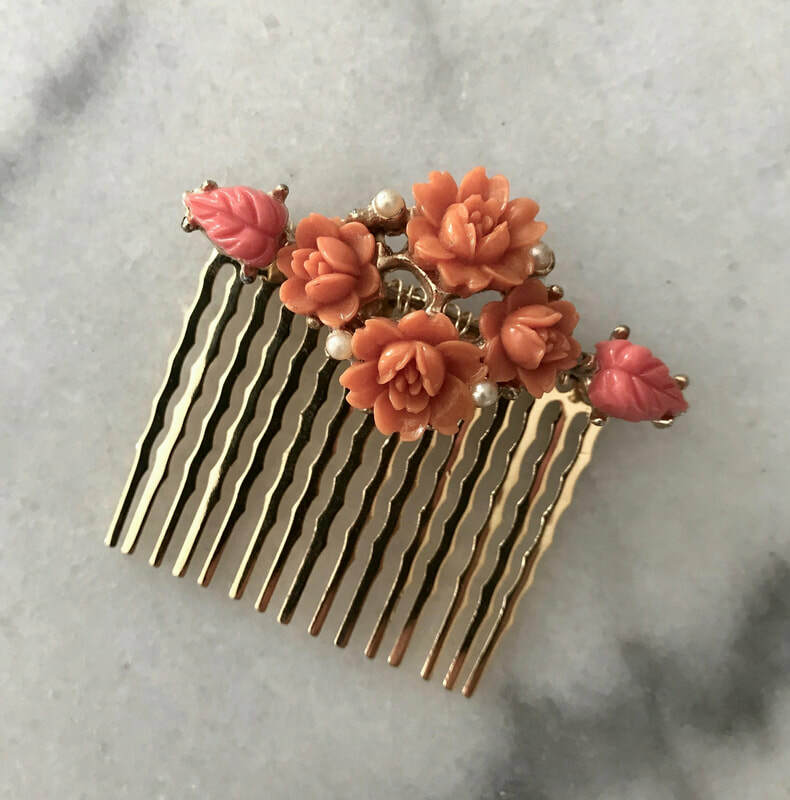 This hair comb features a beautiful swooping leaf design on top of a gold plated comb. It would look stunning on hair styled both up and down. For brides, it can either be dressed up for a more formal wedding or dressed down for a more laid back feel. It is even brighter out in the sunlight! It would be a gorgeous touch to your special day. A stylish look is never complete without beautiful accessories to complement it. This mid-century gold and white Napier earring and brooch set may be the element you're missing in your outfit. Napier became famous for their fashion jewelry in the 1920's among the most stylish women. Fashion jewelry became especially important when people realized the impracticality of wearing fine jewelry on a daily basis. It was also difficult to afford precious metals and jewels, especially with the many wars that rampaged the early twentieth century. Fashion jewelry offered all women of all classes the chance to look and feel elegant. Extravagant jewelry was no longer only reserved for the wealthy. Now everyone is able to look chic. 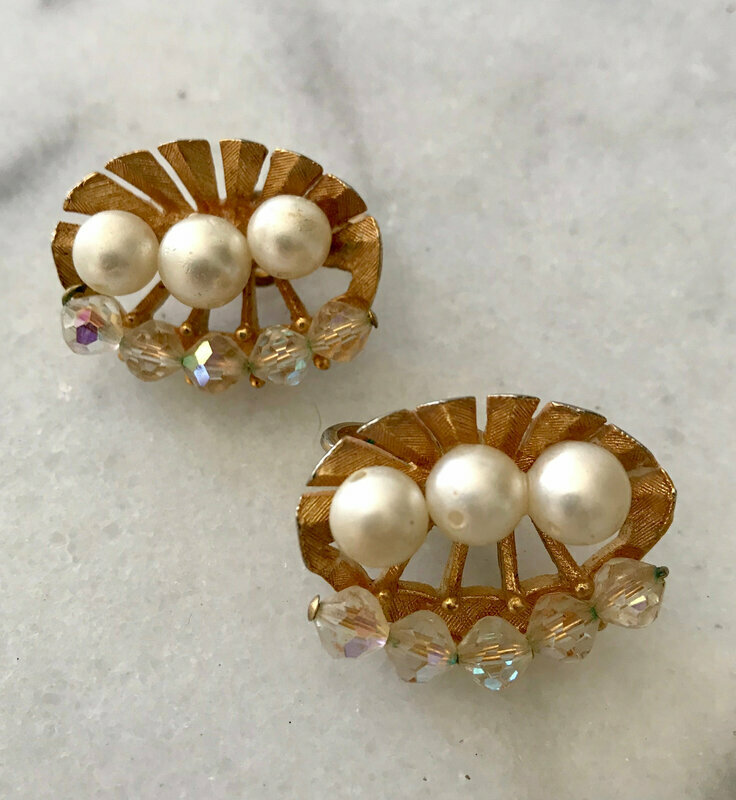 Piercing were still considered taboo in the early and mid century, so clip on earrings offered an easy and less permanent way to adorn your ears. This set offers beautiful white beaded flowers with gold plated abstract foliage. The design follows the shape of the ear, so they almost come across as cuffs. The shape is cool and modern, even by today's standards. Wearing a brooch that matches your earrings gives your outfit a sense of cohesiveness and regalness. This set would be a great addition to your jewelry collection. By the latter part of the twentieth century the ear piercing market was growing, but it was still not entirely common, hence why these Roxanne Assoulin earrings still feature the clip on element. Roxanne Assoulin's designs are known to boost confidence in the wearer as well as conveying her confidence as an artist and designer. They show the creativity and individuality of those who seek to stand out and aren't afraid to be different. These gold tones earrings have an interesting woven design with scattered panels inlaid with clear rhinestones. They are versatile, which is a great asset to have in your jewelry box. They fit many age demographics and styles. I can easily see them being worn by a model on the runway or in a magazine photoshoot. 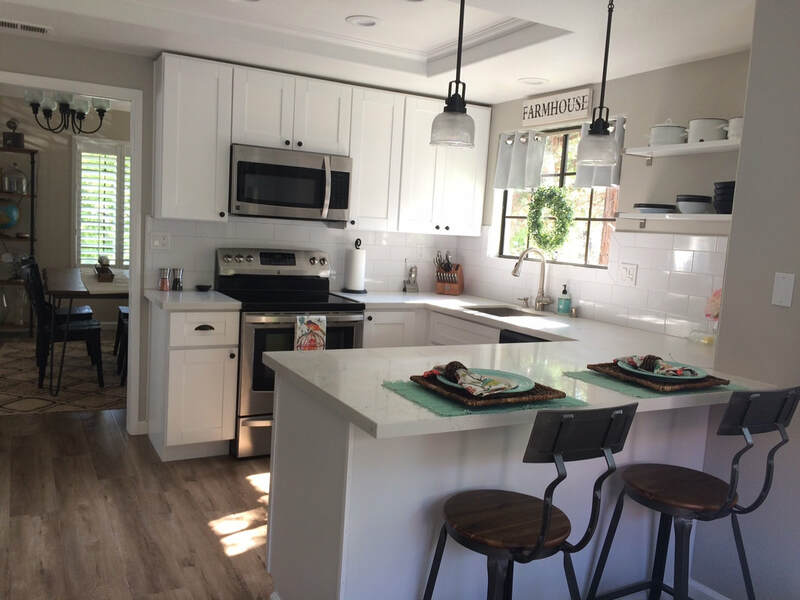 They have a lot of character and retro charm. The teardrop shape is classic and timeless, so they can be worn for years to come. Roxanne Assoulin was able to create movement in a stagnant object with these earrings. The ridges in the gold braiding will catch the light in a way that makes them look alive. This is wearable art at its finest. Here we have a gorgeous vintage Whiting and Davis bracelet with six luminous oval mother of pearl charms​. Whiting and Davis is a well respected brand that has been making jewelry and handbags since 1876. They are most famously known for their brass metal mesh clothing and accessories. They were especially coveted by the glamorous flappers of the 1920's. In 1952, Jane Russell sported a stunning gold tone Whiting and Davis mesh gown for her movie Macao, which came in weighing at 21 pounds. In more recent years, celebrities such as Eva Longoria, Paris Hilton, Shakira, and, most notably, Lady Gaga can be seen gracing red carpets with their Whiting and Davis apparel. Finding a vintage item is such an amazing condition from an influential brand such as this one is extraordinary and shouldn't be passed up so easily. This bracelet has a beautiful charm to it. You can tell it is vintage, but that is most definitely not a bad thing. The oval shape of the nacre charms is not seen too often in today's jewelry stores, which is a shame seeing how beautiful it is. This can easily be paired with almost any style such as boho, casual, pinup, business attire, western, and even goth. It is a wonderful piece with exquisite workmanship that is looking for a new home. If you're looking for something daring and one of a kind, look no further. These clip on earrings are hand etched and inlaid with niello. Hand etching on metal takes years of tedious practice. It is a form of art that has been around for thousands of years. The first example is believed to be from around 1800 B.C.E. (3,800 years ago). Niello is a black mixture of different metals that is spread across an etched surface, usually silver. It settles into the engraved or etched parts and leaves a dark and contrasting image on the surface. These dagger earrings feature a tiny intricate woven pattern throughout, which would've been extremely tedious for the artist, who would've had to use small tools and a delicate hand. The stamp on the back shows that these beauties were made in Siam, now known as Thailand. King Mongkut, who reigned from 1851 to 1868, gave Siam its name which remained until 1939 when it was officially changed to Thailand. The country was reverted back to Siam from 1946 to 1948 but was changed back to Thailand where it has stayed since. Thailand is known for its beautiful art, landscape, and history and has become a hot tourist destination in recent years. Its large and ornate temples may be the inspiration behind the image on the earrings, which shows a person wearing a headdress. They are perfect for the person who appreciates the beauty of different cultures around the world. See more about these amazing products at ​ledbellyvintage.etsy.com! Happy New Year from the Ledbelly Family! I want to start off by thanking everyone who has continued to follow Ledbelly Vintage throughout these irrational, emotional, but ever so phenomenal years. 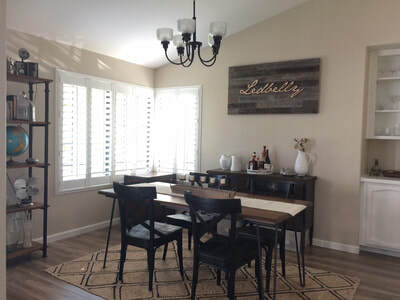 It's been quite a while since I've posted anything new on the blog. Today, I am extremely ecstatic to announce...Ledbelly is back! Plugging at it, more than ever before. In late 2015, I was an accident and irrationally living in an expensive area that required me to carry two jobs. This affected the shop tremendously. I began working in finance - an industry that engulfed me so quickly that I let it get the best of me every day. There is always something to learn, something to investigate, and the return only makes sense if finance is the lifestyle you want to lead. Sure, a steady income is comforting and I have met some commendable people along the way but regardless of security, I have always continued to crave working on Ledbelly all day, every day. 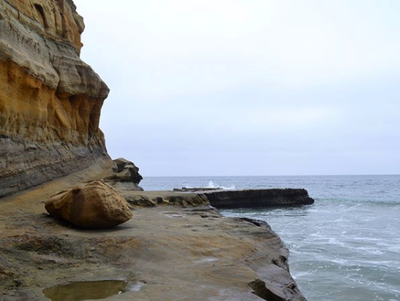 In early 2017, my husband was offered an amazing position in San Diego, California. 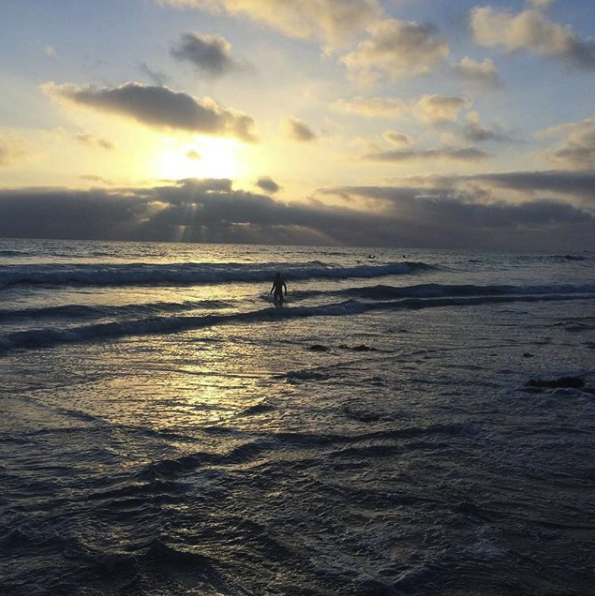 We took an emotional step to leave our family and friends onto the West Coast. At first, it was a bit tough but we have great group of friends (some we now consider family) and have quickly grown attached to our new lovely home and amazing city. 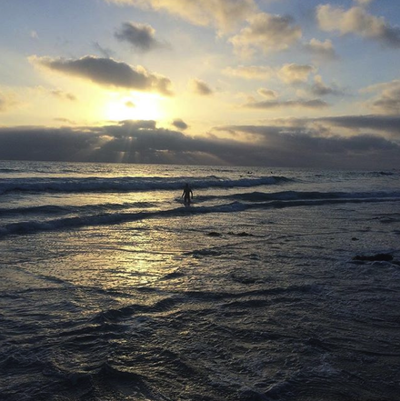 It's now 2019 and it's so phenomenal that we're living by the ocean, doing exactly what we love! 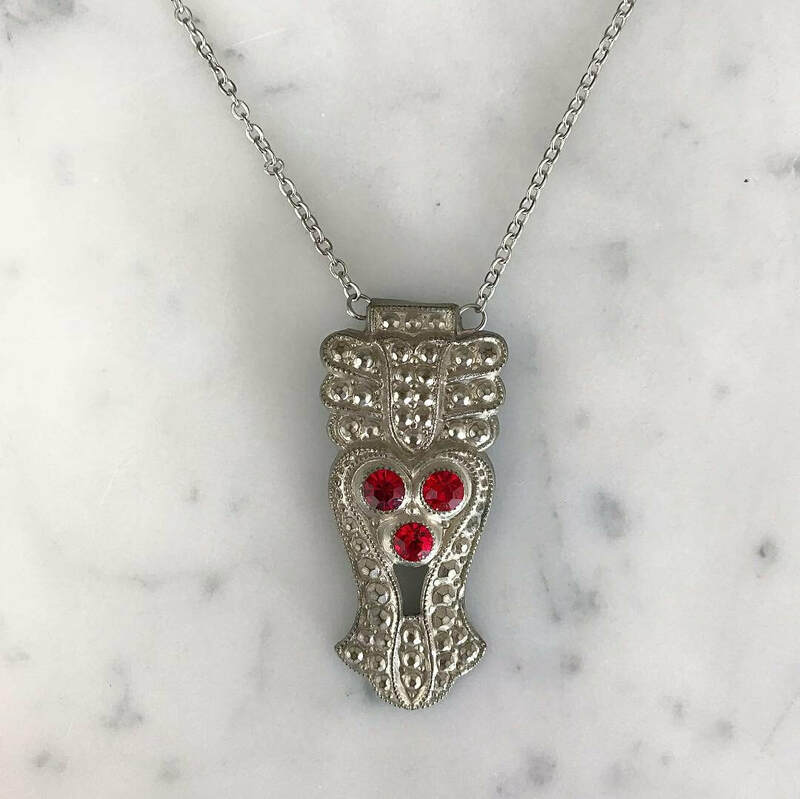 ​While working in finance, I have saved and collected a plethora of products for Ledbelly and am excited to show you what's in store (so many beautiful heirlooms, handmade jewelry, and accessories). So with that, thank you again for being so supportive and understanding about Ledbelly lingering for so long. Although Ledbelly has been semi-active for a couple of years, this year will mark a whole new beginning for the shop and I can't wait to share more! Thank you, Thank you, Thank you!